Back from singing in Spain over the summer months, this professional singer is home and ready to perform her amazing repertoire of songs. 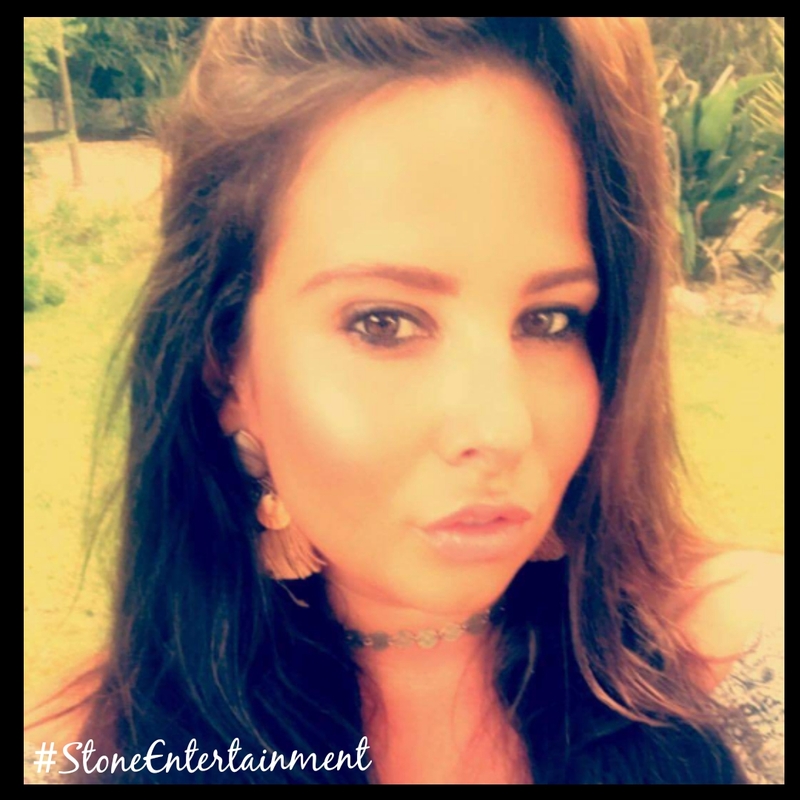 She is extremely versatile ensuring that she brings an evening of entertainment to suit every audience. She is stylish in appearance and has a beautiful voice usually captivating her clientele. Suitable for full on parties, with the ability to provide laid back music for more subdued evenings which can create the perfect atmosphere for any event.